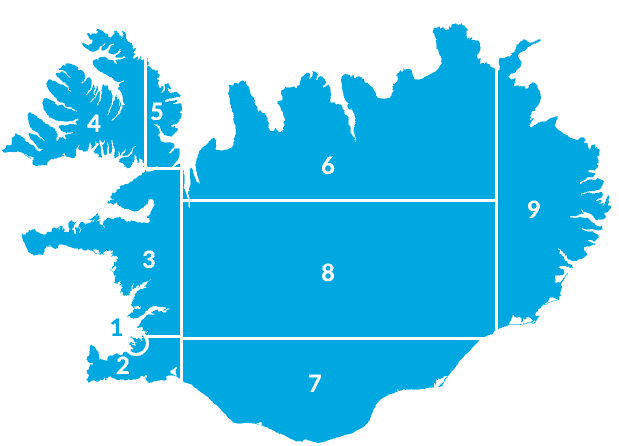 Southwest Iceland Nature Research Centre is a regional institute of natural research and is based in Sandgerði. 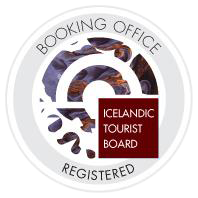 It was established in the year 2000 and is one of eight regional Nature Centres in Iceland. The institutes main focus is on ecology of marine invertebrates, exotic species in Icelandic waters, avian studies, and shoreline monitoring. The centre is also involved in various teaching programs for all educational levels. Southwest Iceland Nature Research Centre shares research facilities and housing with The Sudurnes Science and Learning Center and The University of Iceland’s Research Centre in Sudurnes and are many of the researches done in collaboration between the institutes.